For a full bibliography, click the Bibliography link at the end of the list. Remembering the hooked, the trawled, and the netted! 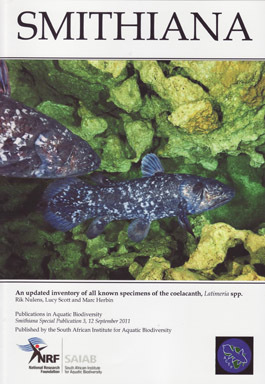 New Publication details all recorded Coelacanth Catches! Click here for printable abstract page. 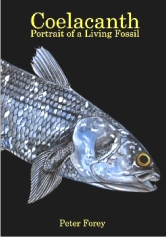 A new book by researcher Peter L. Forey, questions the currently accepted lineage of coelacanths. Is this fish our ancestor afterall? 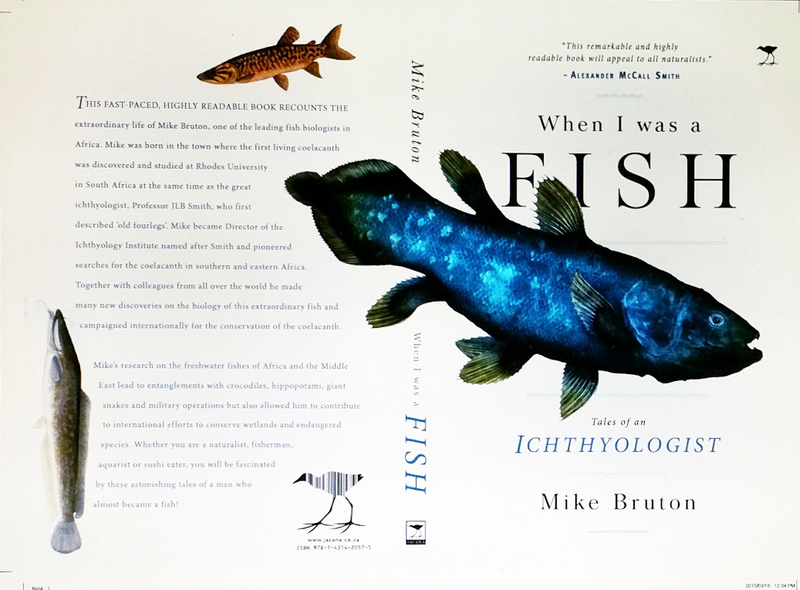 Mike Bruton's life as a fish! The former JLB Smith Institute director details his years of working with coelacanths. Fricke H.W. and K. Hissmann (1991) Die Entdeckung des Quastenflossers. Begleitkarte zum Film 3210145, FWU-Institut fur Film und Bild, Gleiselgasteig / Munchen, Sektion Biologie. Fricke H.W. (1992) Die Biologie des Quastenflossers. Beigleitkarte zum Film 3210146, FWU-Institut fur Film und Bild, Gleiselgasteig / Munchen, Sektion Biologie. Listings courtesy of Phil Heemstra, J.L.B. Smith Institute of Ichthyology, Grahamstown, South Africa and Raphael Plante, Centre Oceanologique de Marseille, Marseille, France. Special Thanks to Rik Nulens for corrections to the listings on this web page and for this, the World's most complete Coelacanth Bibliograhy updated through 2018 (Opens in new window as Microsoft Excell Worksheet. With a Mac it comes as a download to be opened).